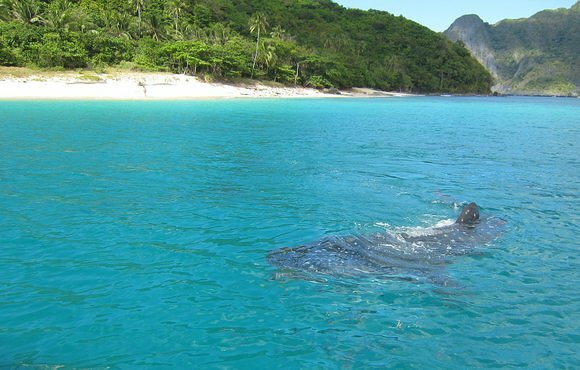 With over 30 dive sites of various skill levels, El Nido is the perfect place for you to take the plunge! 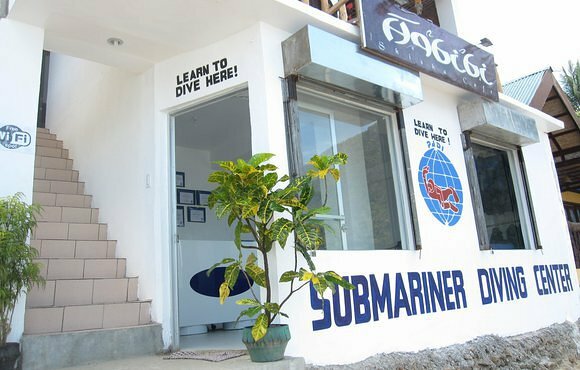 From beginners to advanced divers, Submariner Diving Center will take your diving to the next level. 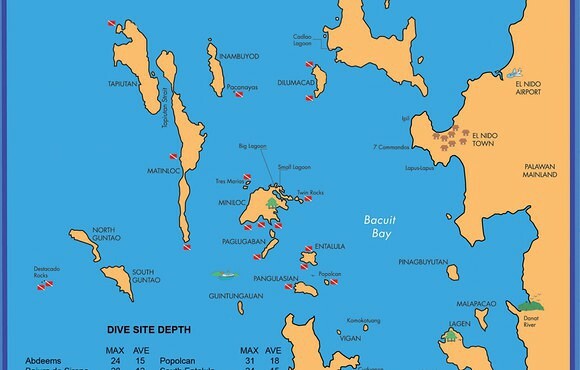 El Nido is the gateway for many pristine dive locations. Just beyond our beaches are impressive reef slopes, walls, rock formations and labyrinths. Immense cabbage corals rest within a short boat ride from El Nido. There, you can see countless schools of fish and a diverse marine life. 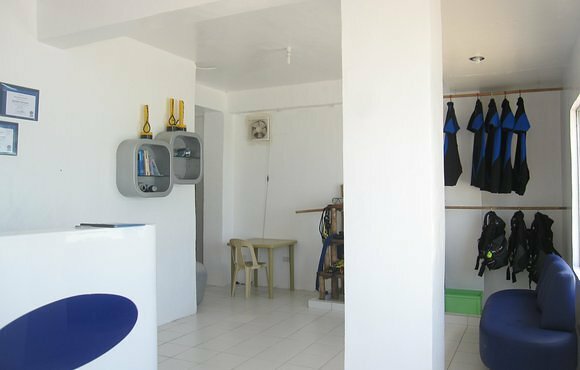 Each dive site has its own distinct characteristics. Many species live in our dive sites, including: Bump Head Parrotfish, Yellow Fin Snapper, Yellow Tale Barracudas, Groupers, Turtles, Nudibranches and many more! What are you waiting for? 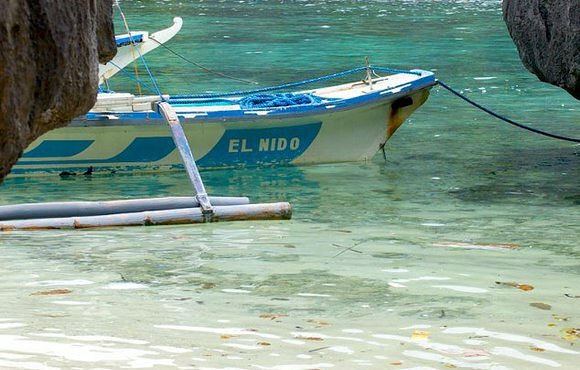 Explore the Underwater World of El Nido with one of our professional guides and enjoy every minute of it! It will be one of the most unforgettable experiences in your life!